Nova Scotia RCMP have arrested three people and laid 47 charges after an extensive investigation into numerous break and enters, including in Lunenburg County. From January to October 2018, numerous thefts from homes and businesses throughout Lunenburg, Halifax and Hants counties were reported to the RCMP. Based on the work of RCMP investigators and RCMP crime analysts, information suggested these crimes were connected. As a result, an extensive joint investigation began in November 2018 by members of Lunenburg County, Halifax, and Windsor Street Crime Enforcement Units (SCEU) and the Windsor General Investigation Section (GIS). "Throughout the past eight months, RCMP investigators were able to draw upon a number of resources and experts to bring this investigation to a successful conclusion," said Insp. Rob Bell, Operations East, Halifax District. "By charging those responsible we have stopped a break and enter crime spree affecting numerous communities in Nova Scotia." Insp. Bell added, "Every day citizens report thefts and suspicious activity to police and I want to acknowledge that throughout this investigation, these calls greatly assisted our investigators." Mitchell has been remanded and is scheduled to appear at Halifax Provincial Court on December 3, 2018, Windsor Provincial Court on December 11, 2018 and Lunenburg Provincial Court on December 19, 2018. 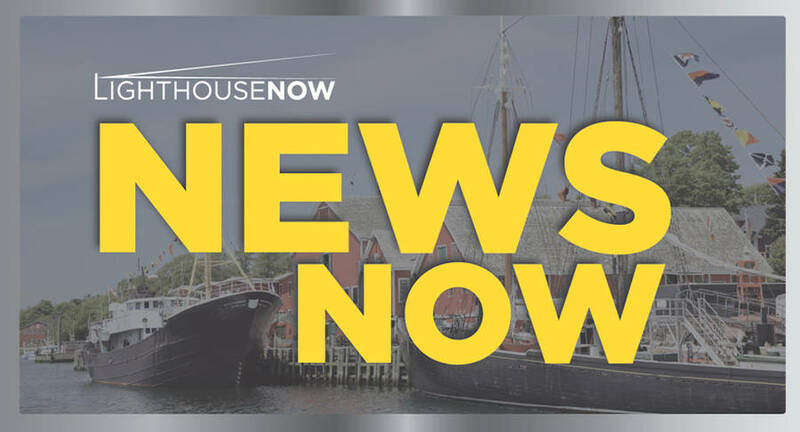 MacAulay has been released on a recognizance and is scheduled to appear in Lunenburg Provincial Court on January 9, 2019 and Halifax Provincial Court on February 14, 2019. Ritchie is scheduled to appear for a first appearance in Halifax Provincial Court on February 12, 2019.